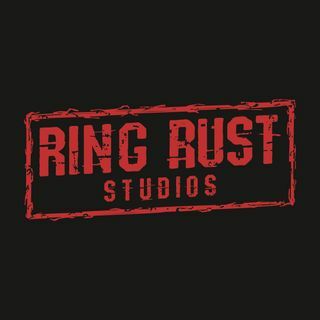 Ring Rust Studios is the home of popular wrestling podcast Ring Rust Radio and the scariest comedy podcast in town, Attention Horrors. Listen to Donald Wood, Mike Chiari and Brandon Galvin break down the world of the weird with a splash of humor, including serial killers, aliens, bigfoot, ghosts, magick, cryptids and so much more! WWE, NXT, Impact and Indy Wrestling Talk from Donald Wood, Mike Chiari and Brandon Galvin!